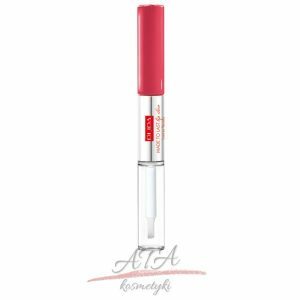 AKSAMITNA POMADKA DO UST LIQUID LIP CREAM POSIADA KREMOWĄ, PŁYNNĄ FORMUŁĘ I ZAPEWNIA JEDWABISTE WYKOŃCZENIE. NAWILŻA USTA I NADAJE IM MIĘKKOŚCI. ZAPEWNIA KOMFORT NOSZENIA. ŁĄCZY LEKKOŚĆ BŁYSZCZYKA I BOGATY PIGMENT POMADKI.